First place! 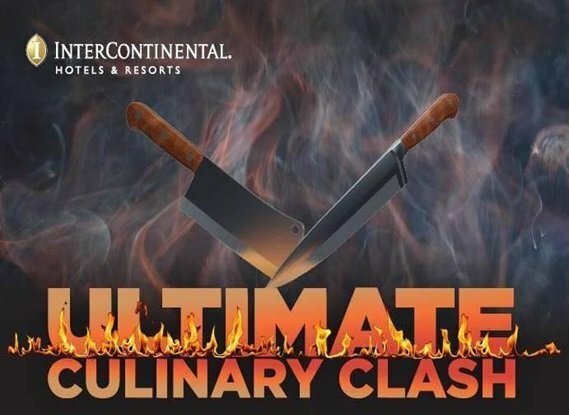 Gastronomy student, Flora García Corella, won the 2016 Ultimate Culinary Clash competition held on May 17, 2016 in Presidente InterContinental Mexico City Hotel. Congratulations!!! Student of Bachelor of Gastronomy of the Universidad Anáhuac and Le Cordon Bleu was the winner of the "Ultimate Culinary Clash" content wich was held in Café Urbano Restaurant in Presidente InterContinental Mexico City Hotel. This event, which aims to raise funds, confronted face to face the winners of the 4 regional competitions, who made small tastings of their winning dish at the regional level to decide who would be the winner. 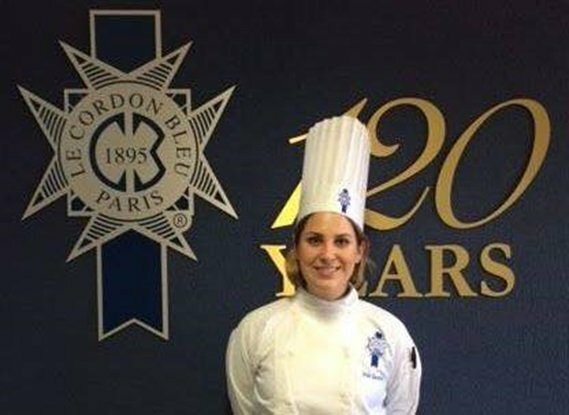 With the help of Sous Chef Isadora Rivera, student of Le Cordon Bleu - Anáhuac received the best reviews of the event earning a scholarship of $5,000 dolars. Sope of prehispanic ingredients with escamoles with Avocado Emulsion and Pipicha Leaf and Esterification of Cochinilla Fina Sauce. Mole of red wine and red fruits with Beef Steak wrapped in fried plantains, Ash Garlic Tamal and Crowbar with Guajillo Chilli.